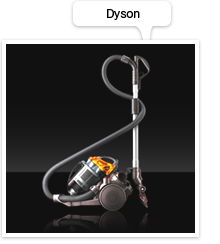 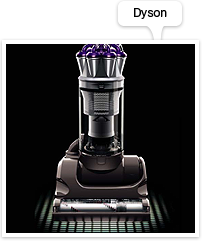 Website redesign including ecommerce functionality for Dyson Appliances. 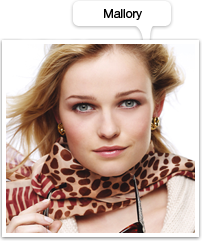 Explore the store for fine jewellery and fashion accessories at Mallory. 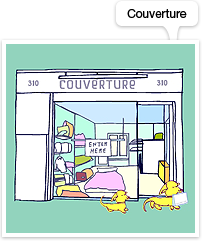 Bringing to life the personality of the Couverture shop. 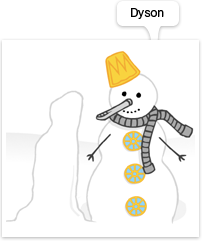 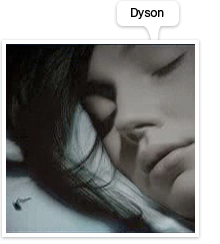 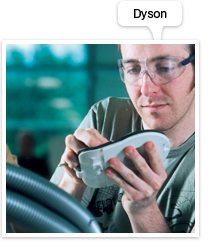 Global christmas ecards for Dyson. 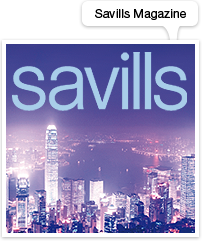 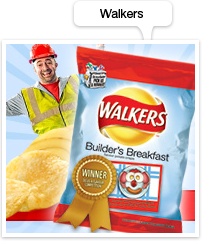 Halloween newsletter and 'Do us a flavour' campaign for Walkers. 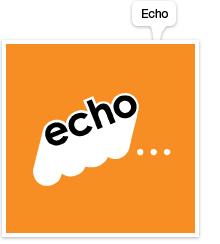 Branding of client email application including name, logo and interface. 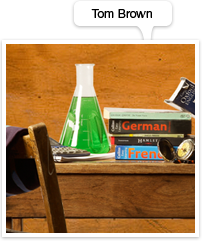 Brand creation for Tom Brown the independent schools experts. 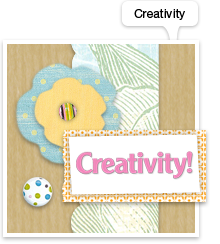 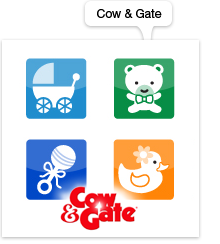 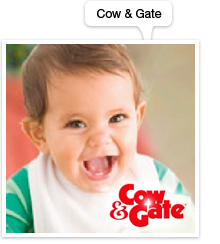 Cute avatars for Cow & Gate mums forums. 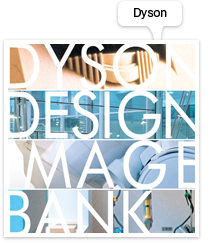 DVD for PR media pack promoting design at Dyson.